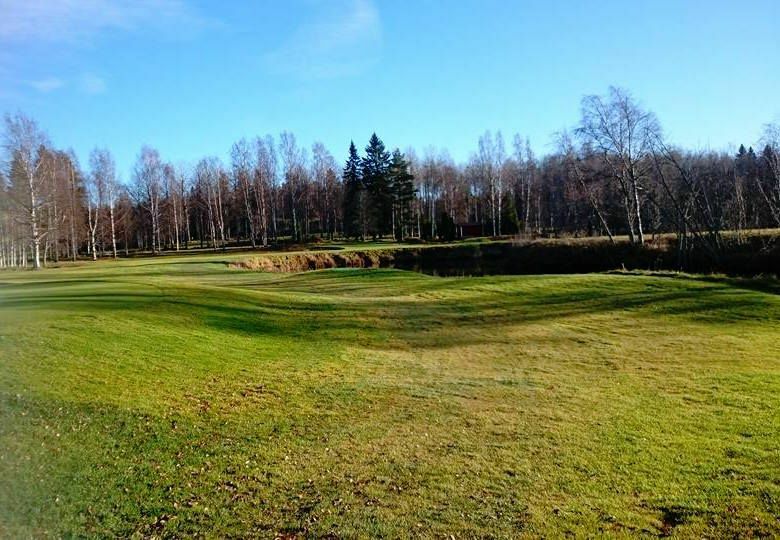 Scenic forest and parkland course with water in play on many holes. 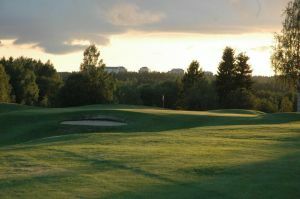 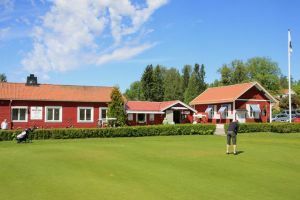 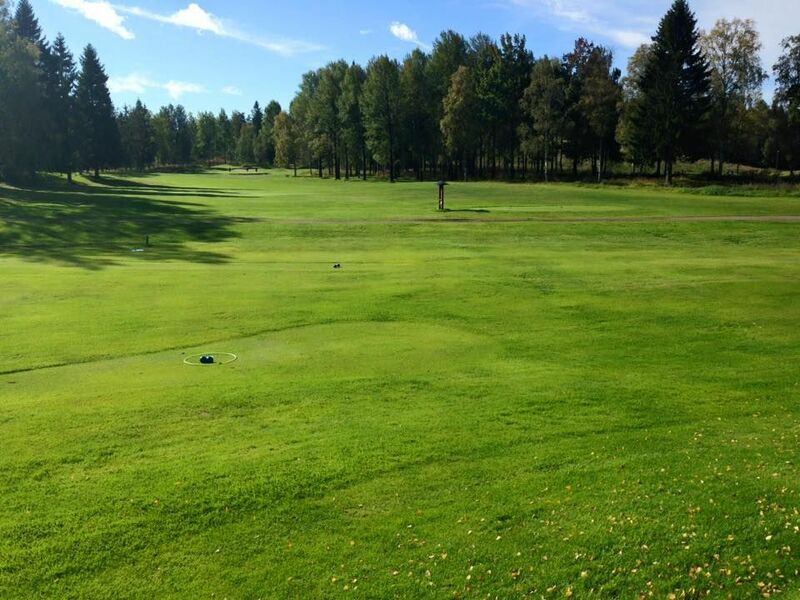 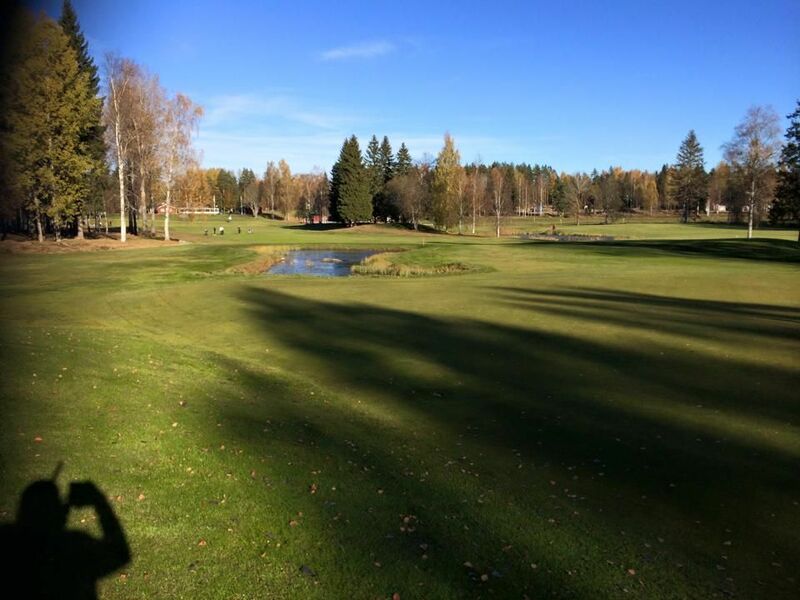 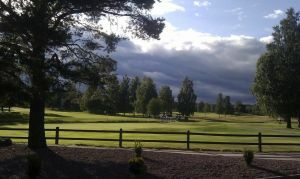 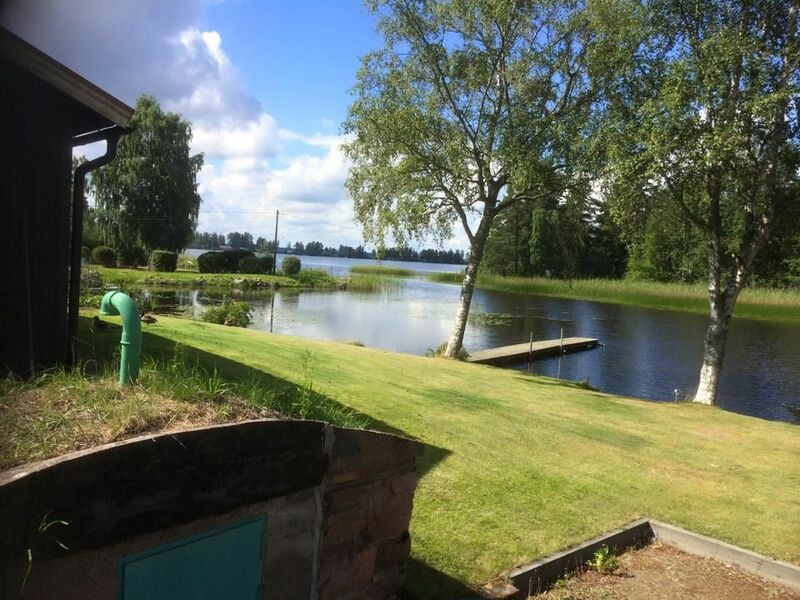 Used by many Swedish Golfers as one of the best autumn courses. 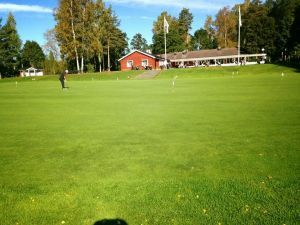 Högbo Golfklubb - 18-hålsbanan is not yet in our pool of Golf Courses for orders.